Updated Sunday December 16, 2018 by Gabe Goldfield. Online registration is open and will continue until March 1st, 2019. Player registration after March 1st will be considered on a case by case basis, as the season will have already started. 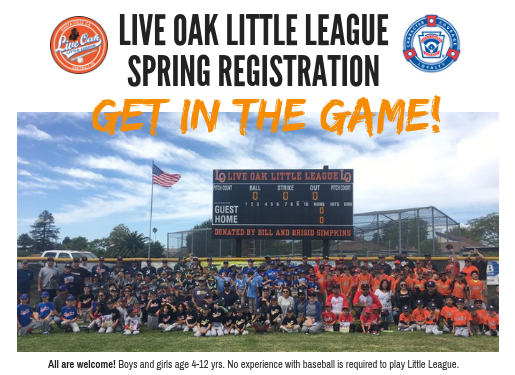 Email us for details if you would like to inquire about registering after March 1st, 2019. We strongly encourage you to register your child before January 13 so they can participate in player evaluations! Participation in evaluations ensures that your child(ren) get placed appropriately when the draft takes place. Visit the registration page for full details and to register online.